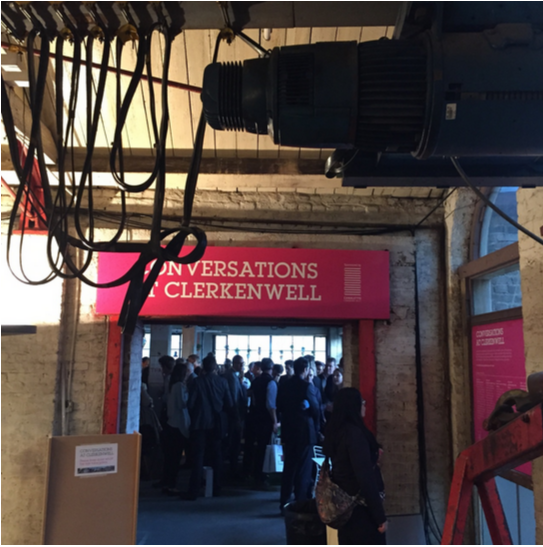 Clerkenwell Design Week (19-21 May) is a week of exhibitions, talks and debates that gives designers the opportunity to share their work with each other and members of the public in a suitably disused East London warehouse. Design only happens with the right mixture of bare brick and neon lights. Fact. Browsing through showrooms and exhibitions made me think about the links between policy and product design and how we in government could learn from our hipster friends in design. Once you get past the low-slung denim and designer beards, the two areas have more in common than you might imagine. Products - like chairs and tables - aren’t easily changeable or iterated after they’ve been committed on the factory-line. The same is true for policy. Once passed into legislation, substantial change can take months, even years. Products and policies are both designed from data and as the idea of policy design gains traction, increasingly designed iteratively with and for users. Finally, policies need to sell. In the same way products need users to adopt them, policies also have customers. They have to be usable, solve a real problem for real users and are more effective when customers enjoy interacting with them. Unfortunately, most literature on policy design focuses on ‘what’ government should do to improve the way it designs policies for citizens, but the ‘how’ is equally important. To design effective policy, we need to break down traditional silos in government by embracing methods that helps us be more open and collaborative. Tom Bentley in Design for Policy (2014) argues that governments are fragmented when it comes to policy, which seriously impedes the ability to design effectively. We create policy in siloed departments and consequently create siloed solutions. 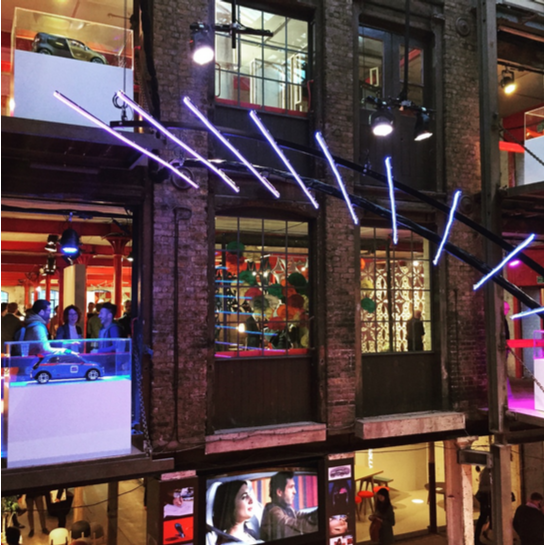 What struck me about Clerkenwell Design Week was not the density of beanie hats, facial hair and free booze (although the latter did have some effect). What really struck me how was open designers were when it came to sharing what they produced. Chair designers spoke to bathroom designers who chatted with lighting designers who earnestly discussed their work with members of the public. 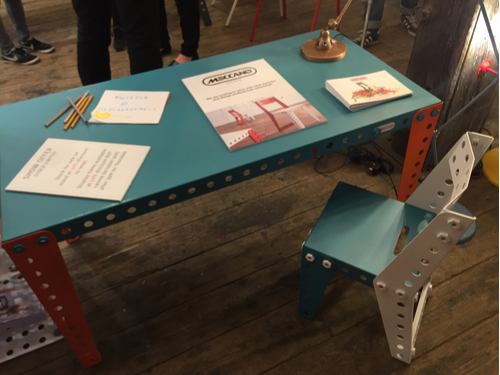 They were equally happy to showcase items that was not only finished as items in production. They explained the methods that they had chosen to solve particular design challenges and they came home with new ideas, new connections and new ways to approach problems. It would be a chance to share global feedback, such as how different approaches to prison policy reduce reoffending rates in different countries and how that might be incorporated into our next design iteration. Who knows, perhaps one day we’ll have our own New Designers event at the heart of our policy design? 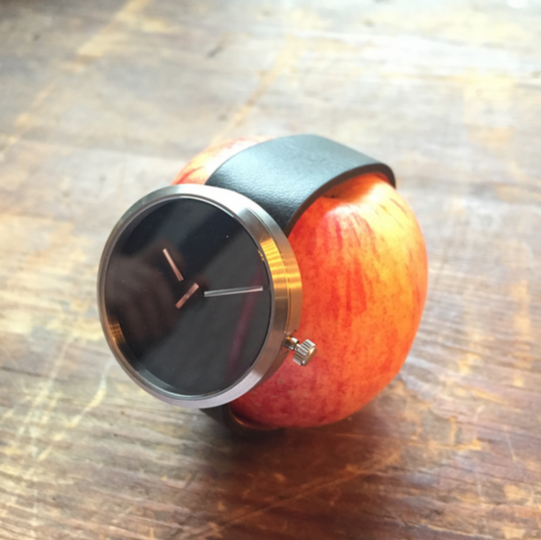 An opportunity to see the future in product design - like this new apple watch! Would be a useful exercise to see what people are doing across government so that we can all learn from each other. Sharing of ideas would be good so that we can reuse and repurpose ideas in various departments rather than each area of government reinventing the wheel each time a user need is identified. Hi Daren, great to hear from you and you're absolutely right. We definitely need to do more in the areas of sharing our products and code. It wasn't that long ago we hosted our first cross-departmental demo for internal services where we had people from Parliamentary Branch, IT and Digital come from a range of departments to demo their open source tools to see if they would be applicable for other similar services. However, we definitely need to do more of these. If you have any ideas of other tools we could share, can you email contact-us@digital.justice.gov.uk? Would be great to have your help to host another!